Galileo (IRE) is a world-wide breeding sensation: his sons and daughters are burning up the track over seas, with many carrying their success into the breeding world. Europe is almost plagued with Galileo offspring, as his popularity has been spurred forward by his seemingly superior genetics, and some breeders are finding it hard to breed their mares without traveling elsewhere to get the outcrosses they need. Luckily (or unfortunately), America doesn’t have such an issue with Galileo offspring. 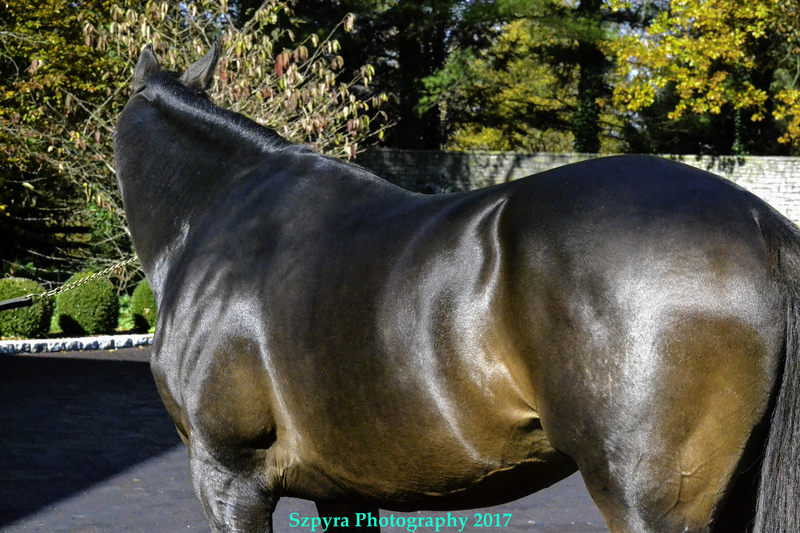 His influence has widely gone unnoticed here, and it is only just now that American farms are beginning to purchase interests in his sons as stallions. Frankel (GB) stayed in Europe, but his brother Noble Mission (GB) came to Lane’s End to stand his career. One such stallion to be acquired after an impressive showing on American soil is Magician (IRE). He entered stud at Ashford in 2015 and he’s not seen the support that some other new stallions have been enjoying. 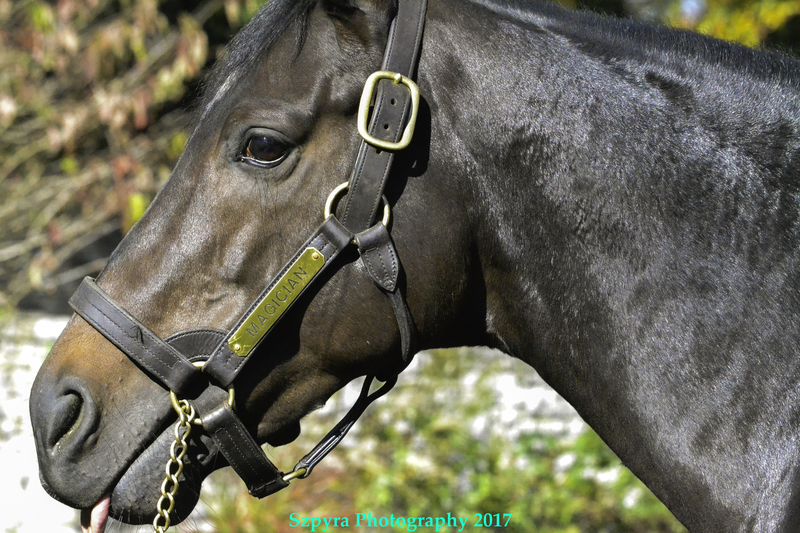 If you take a look at his pedigree, you’d be surprised with what you find: Mr. Prospector, Bold Reason, Danzig, and Spectacular Bid within the fourth generation. Pedigrees like this just don’t exist anymore with the pace that the American breeding industry has taken in terms of reproducing runners. This is an excellent opportunity for turf mares to get the Galileo blood that their breeders are seeking, and not run into the inbreeding issues that seem to pop up on many pedigrees when going to traditional American turf stallions like Kitten’s Joy or War Front. Magician was quite the traveler as he came to America for the Breeders’ Cup Turf (a successful trip, I might add) and for the Arlington Million. He’s beaten horses like Treve, Dank, and George Vancouver; all considered the cream of their crop. He’s also finished a fair second to talented runners like The Fugue, and the aforementioned Noble Mission. He was a champion three-year-old in Europe, and finished out his three-year-old campaign with his Breeders’ Cup Turf win. My personal bias aside, I was surprised to see that a stallion with as much Group and Grade I success as Magician had experienced in his career, wasn’t being supported. He “nicks” very well with almost every strain of turf family in America and he provides breeders a chance to get Galileo blood at a very fair price; Noble Mission also providing a lot of pedigree for little money. So, if you have the mares and need an attractive stallion with an explosive kick, Magician is your horse. He truly is the total package and he’s one of the most accomplished sons of his legendary sire standing in America. He deserves the chance, as more and more turf races are being carded in the states. Don’t overlook him; turf racing will enjoy even more popularity in the future and you’ll want the genetics to capitalize on the wave. Magician’s got it, so go get yourself some magic.